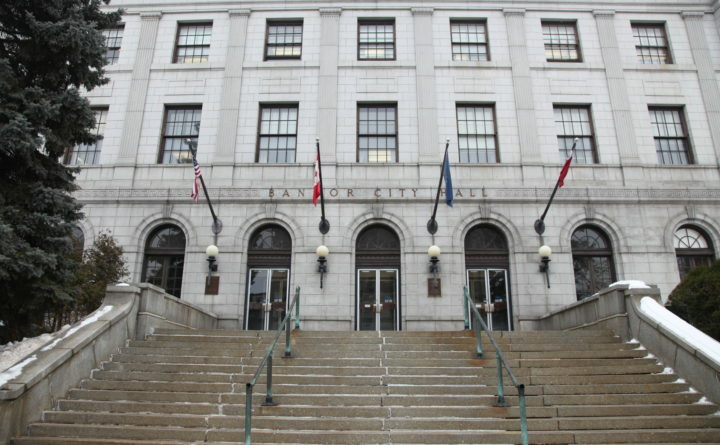 The city of Bangor has a difficult task before it: To figure out how to create a system that best rewards landlords who are keeping up their properties and prompts those who are not to make improvements. The city has a great deal of old housing stock that was never intended to be made into apartments, creating an extra level of difficulty in making renovations. First, it should be said that most places in Maine have not dealt with their housing challenges, so it’s encouraging to see the city convene a work group to address issues of affordability and safety. This group is planning to issue recommendations by the end of the year. As part of its review, we hope that the mix of city officials, landlords and economic development experts will take a good look at how the emergency aid General Assistance ends up supporting substandard housing and put forward ideas to revamp the system as a whole. General Assistance is funded with a mix of state and local dollars, and people can apply for it to cover basic needs. Most goes to housing. But even as all other rental assistance programs require apartments to meet quality standards, General Assistance does not. That means someone can use tax dollars to live in a place that is unsafe and unsanitary. Since 1990, there have been about 804 code violations at properties owned by the people and companies collecting, in some cases, tens of thousands of dollars in General Assistance each year to cover their tenants’ rent. There should be some type of inspection process for housing supported with General Assistance, but it should be done thoughtfully and with the support and broad input of landlords. In addition, to be legally sound, the city should not just require inspections of apartments paid for by General Assistance but all multi-unit apartment buildings. To do this effectively, the city will need a way to keep track of its inspections. It makes sense to have a rental registry, as Portland does, so the city knows who to contact to resolve code violations, schedule an inspection, or reach out about an emergency. It also makes sense to streamline inspections for landlords, so there are as few disruptions as possible. That would likely mean ending the voluntary inspection program run by the fire department and seeing whether it’s possible to fold inspections for other programs all into the one main inspection routine. Having more inspections will require more inspectors, which means more funding — often the trickiest part of any proposal. Portland funds its efforts by requiring property owners to pay a fee to join its rental registry. Some may balk at such an idea in Bangor, but it’s not out of the question: Bangor currently charges for occupancy permits for apartments, so a rental registry fee would likely be similar. Creating a citywide inspection process should be done with an eye to help not just tenants but landlords. Many want to know how to improve their properties and will do so. Under a new system, those who don’t get their rentals up to code should have their General Assistance withheld. It’s only fair to those who already put in the effort to keep their places safe. The bottom line is that housing supported by city money should meet city requirements.